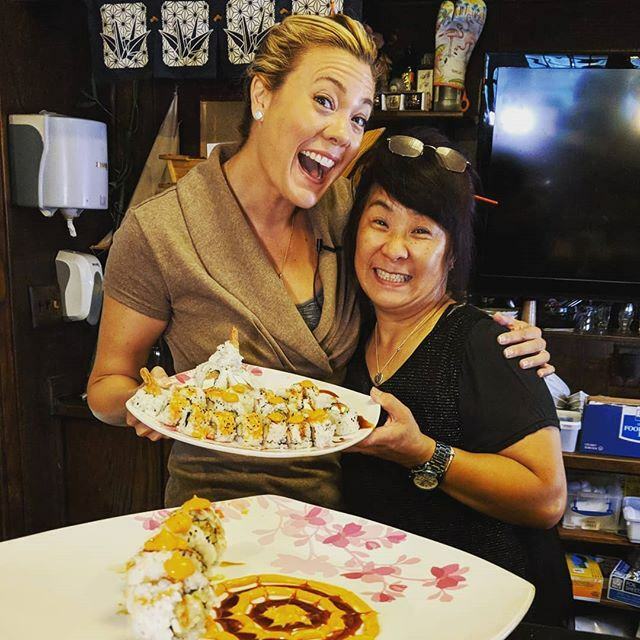 Come to Yokohama Japanese Cuisine and Sushi at noon every Sunday to learn how to make sushi. Reservations to participate in the class are required. Goat Yoga is rare in Indiana, but you can enjoy it here every Saturday from May through September. Bring your yoga mat and enjoy yoga with baby goats. Come to P&D Flower Farm, a U-pick flower farm, and create your own flower bouquet. Midwest Powered Paragliding trains safe paragliding pilots and sells top quality gear. Visit their website and fill out the form to get started. People come from all over the United States to learn woodworking, glass blowing, stone carving, blacksmith work and jewelry making from the world's top instructors and practitioners of those arts. At PortalUnlimited you can take various painting and drawing classes with professional artist Dianna Porter. These classes are perfect for those with an interest in pursuing art, even if you’re just a beginner! Learn how to skydive, one of the more memorable here in Festival Country! At Simplify, you can create a custom piece for your home during one of their do-it-yourself workshops which are perfect for a girls night out! Explore exhibits tracing the local history from its geological beginnings to the pioneer days to the foot tapping 1950s. This free museum will teach you everything you ever wanted to know about Festival Country.